What’s our dream conference program? We are professional travel bloggers organizing a Summit for travel bloggers and the DMOs/industry with whom we work. We can make it anything we like. We can choose the topics and speakers that will help take us all to the next level of success. And that’s exactly what we’re doing with The Social Travel Summit. 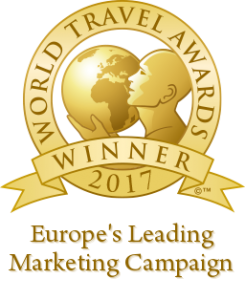 The Summit is designed with the unique interests of advanced/professional travel bloggers, destination marketing organizations and the travel industry in mind. There will be keynote addresses relevant for all and breakouts with one track designed for bloggers and the other for industry. For both tracks, April 21st will focus on strategies and April 22nd on tactics. Again this year we’ll dedicate an extended session to a Think Tank where bloggers and industry will identify the bottlenecks and challenges of social marketing for travel and develop solutions that can benefit all parties involved. The results of the discussion will be turned into a White Paper as it was in 2014. On day one, the first session in each track opens with a discussion about the many strategies for success. There’s the bloggers-to-bloggers panel focusing on business models and the industry-to-industry panel focusing on ways to work with bloggers. These are extended sessions that begin with a short overview on a strategy from the panelists followed by informal break-outs so that participants can dig deeper into the strategies of greatest interest to them. There will also be sessions on valuing and managing sponsorships and encouraging and measuring engagement. From video storytelling to repurposing content across platforms to SEO to make sure all is found online, there will be lots for bloggers and industry to learn. But one of the best things about the Summit is its size. With about 150 in attendance, real networking between the top travel bloggers and industry is not only possible but intentionally facilitated. I look forward to releasing details of the program as speakers are confirmed. It won’t be long now. This post was written by STS Conference Designer, Janice Waugh of the Solo Traveler Blog. 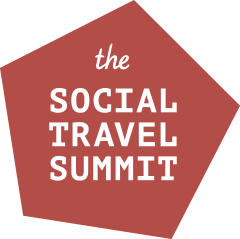 Join us at the Social Travel Summit and be a part of the future of online travel publishing and marketing. Purchase your tickets today! 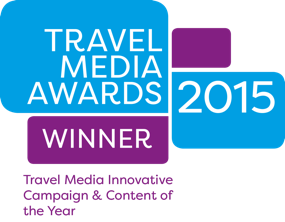 Note: this article originally appeared on The Social Travel Summit News.